TOUTES COMMODITES SUR PLACE. 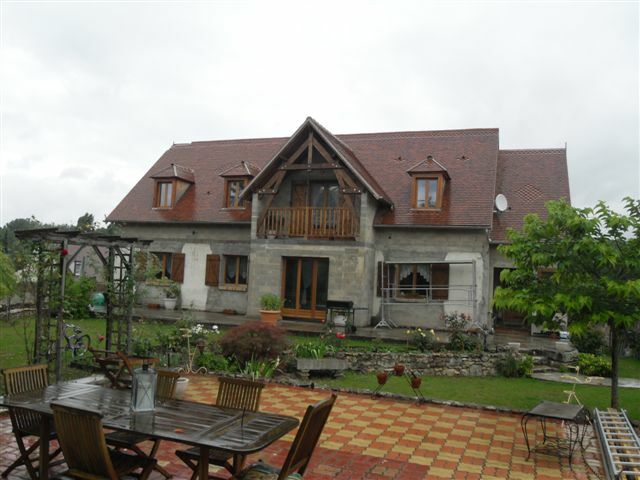 GRANDE MAISON EDIFIEE SUR TERRAIN DE 1200 M2. 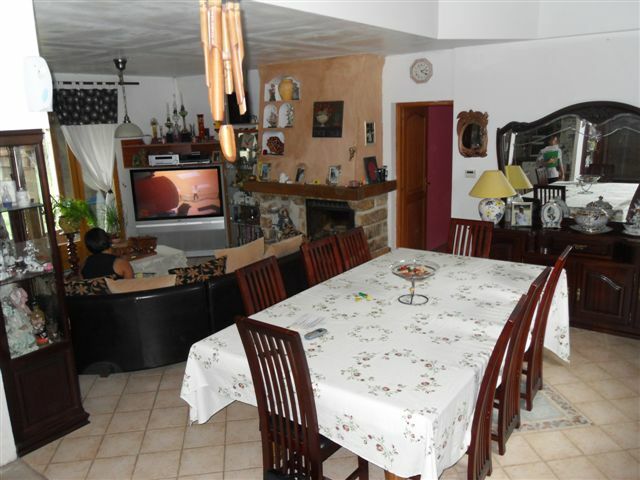 HALL, CUISINE AMENAGEE, SALON-SEJOUR CHEMINEE INSERT, 6 CHAMBRES, BUREAU, SALLE DE JEUX, GRENIER ISOLE. SOUS-SOL TOTAL. GARAGE 4 VL.